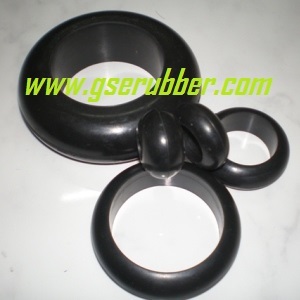 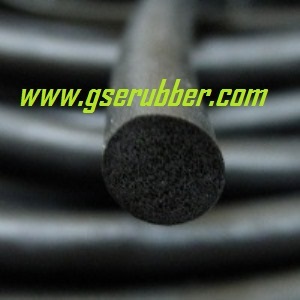 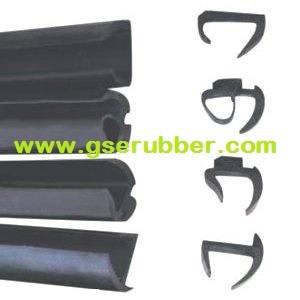 Currently there are more than 20 kinds of rubber elastomers widely used in various rubber material depends on individual needs . 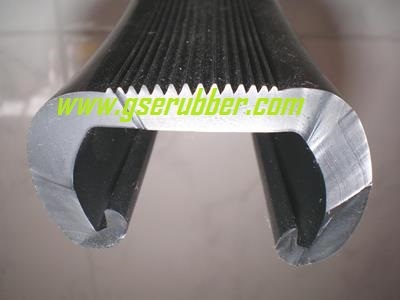 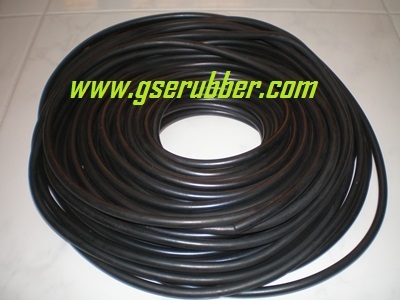 ​4) For Solid EPDM Rubber : Hardness 20 ~ 80 Shore A. 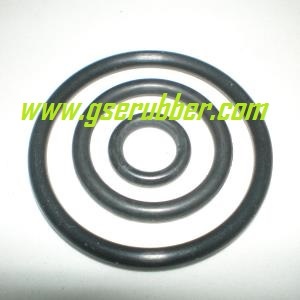 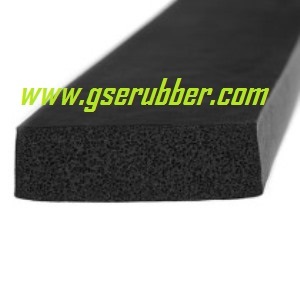 ​5) For Sponge EPDM Rubber : Medium to High Density. 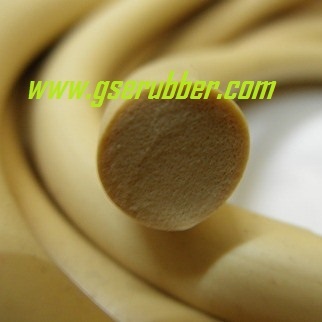 ​6) Available Colour : Black and Beige . 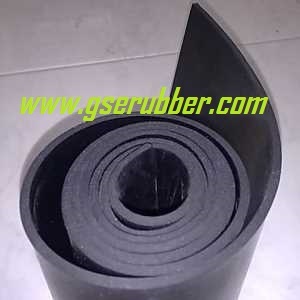 ​1) EPDM rubber is frequently used for weather sealing applications on all vehicles : door, window, trunk and hood seals. 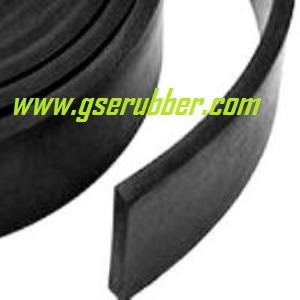 ​1) EPDM Rubber provides excellent properties for outdoor applications under sunlights. 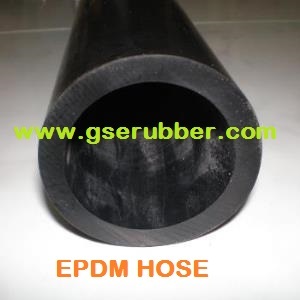 ​2) EPDM has excellent resistance to heat, ozone and UV and good resistance to alkalis, acids and oxygenated solvents. 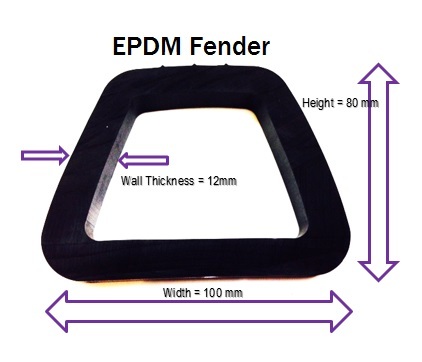 ​3) EPDM has a service temperature ranging from -45 °C up to +150 °C ( good temperature flexibility ) superior resistance to water and steam and usually used in hot water or steam applications up to +150 °C . 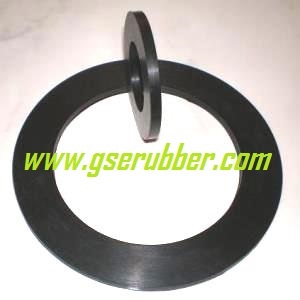 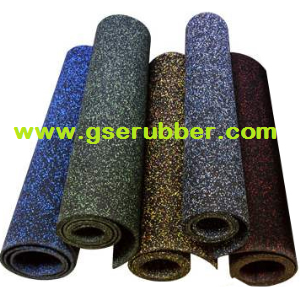 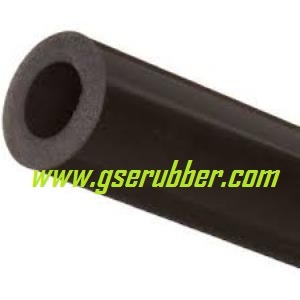 ​EPDM ( Ethylene Propylene Rubber ) is not suitable in petroleum solvents like fuels , mineral oils , greases etc .